There's been such a buzz building around the Hope Women's Enduro, it was set to be a big event, and it didn't disappoint. Well done to everyone involved, a brilliant event supporting women's mountain biking. Over 220 women competed at the event held in Gisburn Forest. 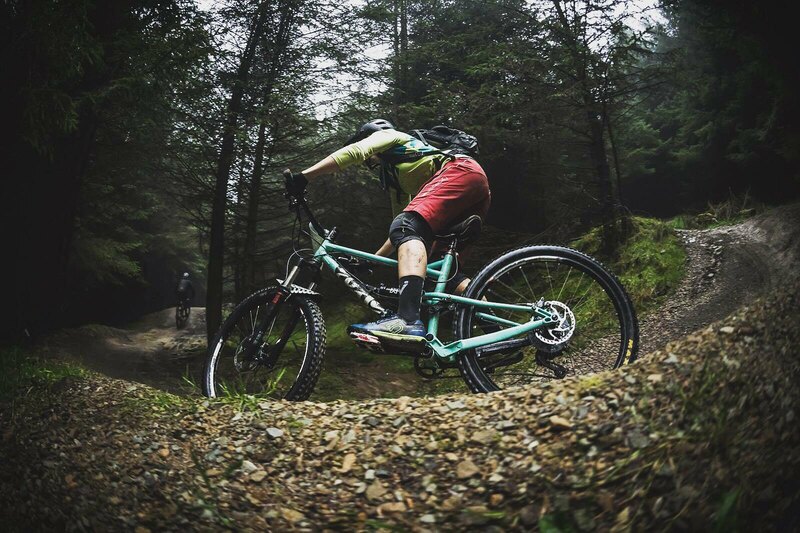 Below is a photo of Hannah Moore on her Cotic Flare. Huge well done to Hannah Moore on completing her first race and doing so well!